Bloom Enchantix Doll. OMG don't wewe just want to have it?????!!!. 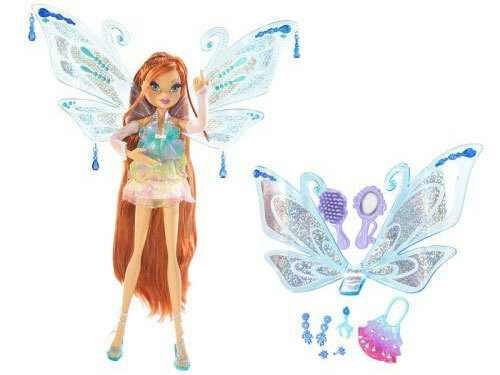 Wallpaper and background images in the Winx dolls club tagged: winx doll bloom enchantix winxlove.